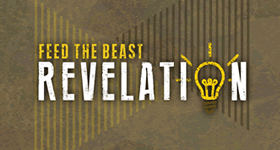 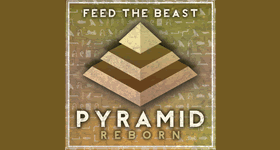 This modpack was originally made for Direwolf20 and his YouTube series, the Feed the Beast launcher realised it to the public for his fans and much much more to follow in his footsteps in this amazing, tech based modpack. 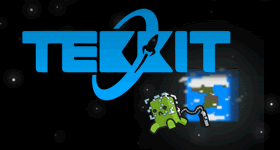 With over 80 mods to explore this modpack will have so much to show off about, from computer coding and programming in ComputerCraft to playing as one of the many mobs with the Morph mod! 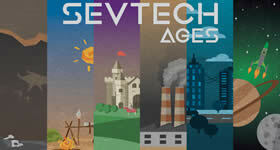 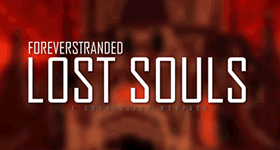 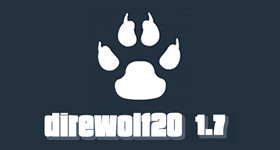 With such a wide variety mods, it will keep you entertained for hours. 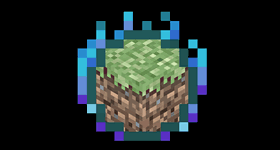 This modpack is installed with Cauldron for better performance and less lag, with support for Bukkit 1.7.10 plugins, ask us about out modded server plugin packs. 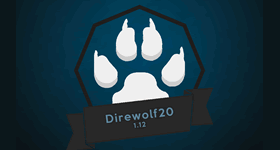 Start a free trial of Direwolf20 1.7.10 right now for 24 hours. 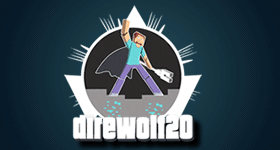 Click to find out more about Direwolf20 1.7.10 minecraft server modpack.